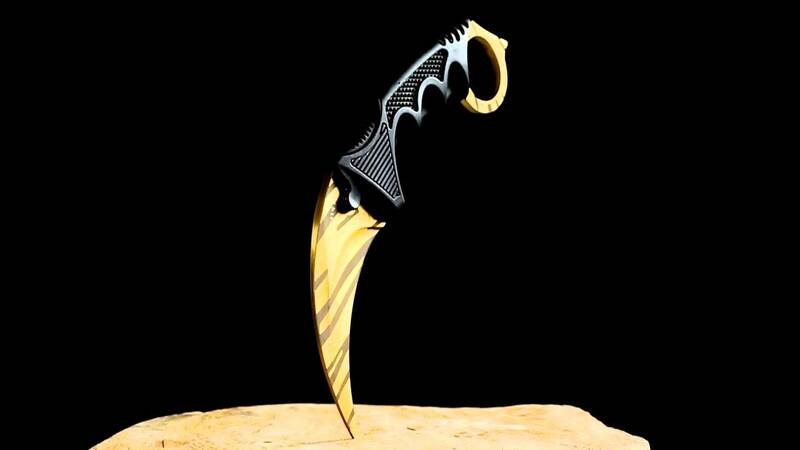 This is a perfect replica of the Karambit - Tiger Tooth knife. The knife is made of stainless steel and plastic and is a replica of the Karambit - Tiger Tooth knife. The knife is 18.5 cm (~7.28 inches) in length.